15 September 2019 – BME, Budapest. The Local Organizing Committee is pleased to announce that there will be a SEFI 2019 Doctoral Symposium in Engineering Education, where doctoral students are invited to share their PhD work with others, to build their network and exchange feedback. To this event, we invite doctoral students in Engineering Education Research. 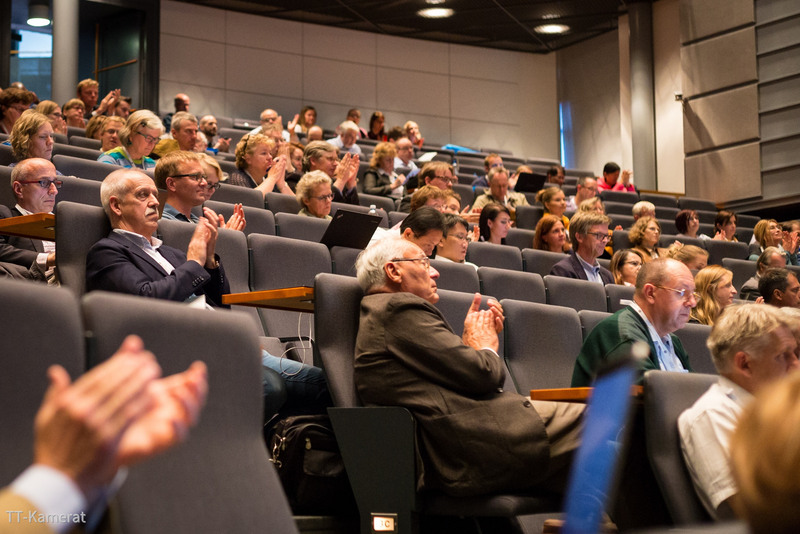 The Doctoral Symposium takes place on 15 September 2019, as a pre-conference event to the SEFI 2019 Annual Conference. All participants must also be registered to the main conference. For PhD students accepted to the Doctoral Symposium, the SEFI 2019 conference fee is reduced to 300€. To participate, the deadline to submit a letter of interest is 3 May 2019 to Jonte Bernhard (E-mail: jonte.bernhard@liu.se). More information will be available later on the conference website. Tinne de Laet, Professor, Chair of the SEFI WG Engineering Education Research and member of the SEFI Board of Directors.